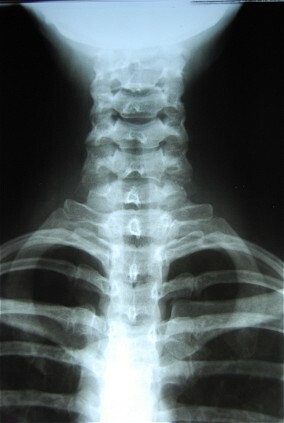 Our facility provides on site x-ray capability to visualize the area of your complaint. It is important to know the condition of your spine to rule out underlying obvious pathology and disk problems, as well as evaluate degenerative changes in the joints and soft tissues. Since misalignment and fixation of the vertebrae that irritate or "pinch" nerves are the cause of many symptoms, an blueprint analysis is essential to develope a course of treatment, and set goals for spinal correction. Depending on the findings, Dr. Epter may call for an MRI or other imaging study of the back from a Radiologist or Hospital.